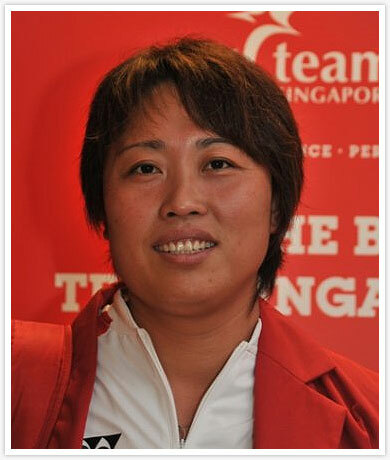 The below is Team Singapore squad results at the recent 16th Asian Games 2010. Lee Cheng Wei – Didn’t run, backup. 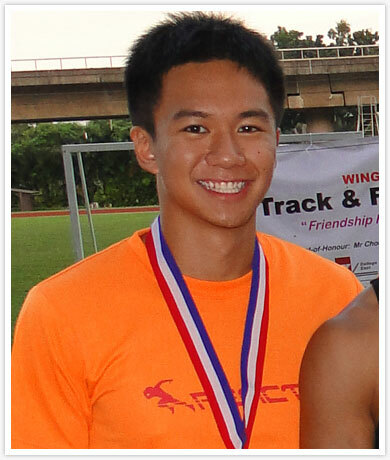 Gary Yeo Foo Ee – DNF in the 4x100m, baton pass unsuccessful between Leg 1 and Leg 2. In the 200m, Gary ran 22.29 seconds in the Round 1, Heat 3 of 3. 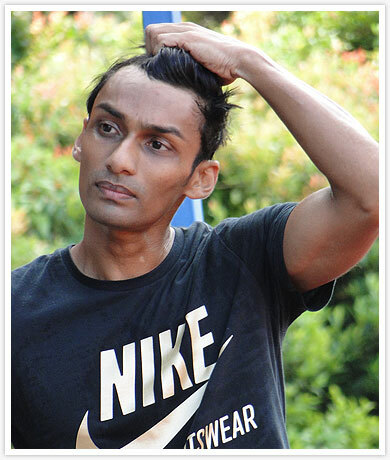 UK Shyam – Didn’t run, backup. Md Elfi Bin Mustapa – DNF in the 4x100m, baton pass unsuccessful between Leg 1 and Leg 2. In the 100m, Round 1, he clocked 10.69 seconds and advanced to the next round. In the 100m Semis, Elfi finished with a time of 10.95 seconds, and didn’t qualify for the finals. 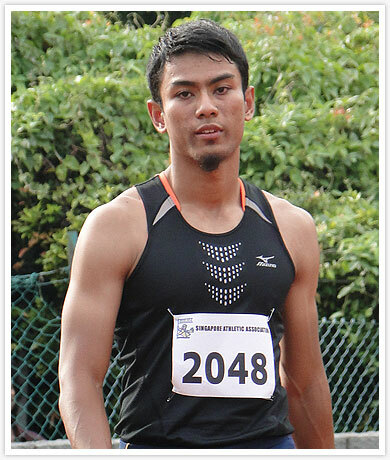 Md Amirudin Bin Jamal – DNF in the 4x100m, baton pass unsuccessful between Leg 1 and Leg 2. 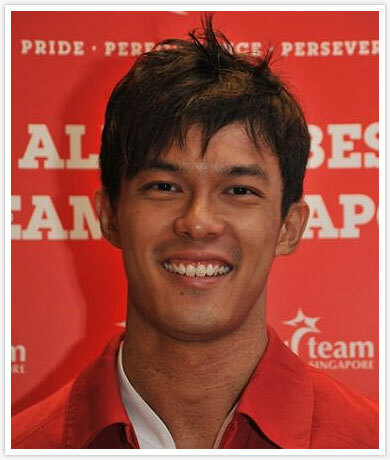 In the 100m, Round 1, he clocked 10.67 seconds and advanced to the next round. In the 100m Semis, Amir finished with a time of 10.73 seconds, and didn’t qualify for the finals. Calvin Kang Li Loon – DNF in the 4x100m, baton pass unsuccessful between Leg 1 and Leg 2. In the 200m, Calvin ran a season-best of 21.68 seconds in the Round 1, Heat 2 of 3. 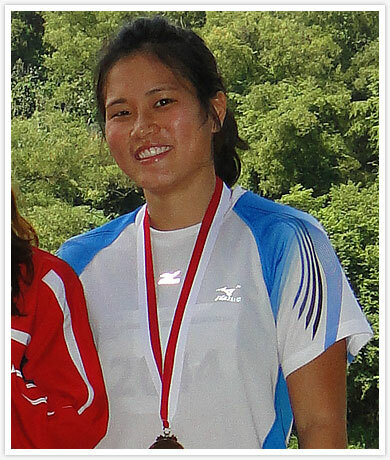 Zhang Gui Rong – Finished fifth in the Finals, with an effort of 17.06m. 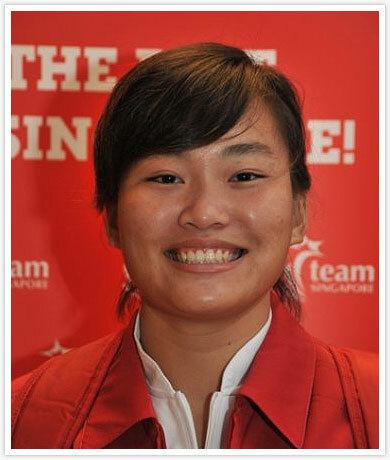 Rachel Isabel Yang – Didn’t register any height in the finals. 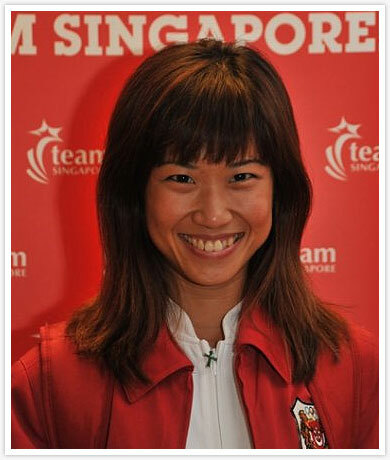 Amanda Choo Sze Min – Finished 5th in her Round 1, Heat 1 of 4, with a time of 12.04 seconds. Did not qualify to the next round. 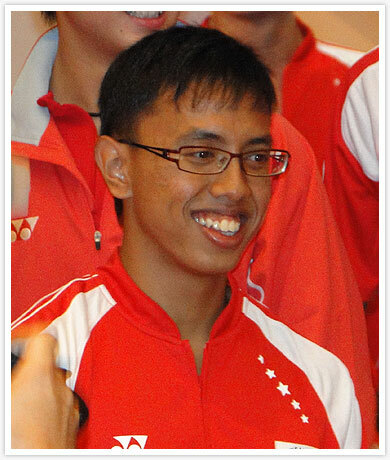 Wan Lay Chi – Finished 7th in the Finals, with an effort of 44.96m.